The San Francisco Bay Area is becoming increasingly expensive. As a result, residents are relying on extreme commutes to get to work. 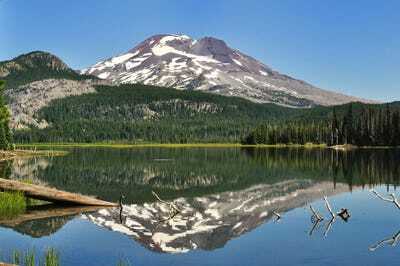 Some people have started commuting from Bend, Oregon, which is a 10-hour drive away. As the cost of living in the San Francisco Bay Area skyrockets, residents have increasingly started moving to cheaper locales. According to Redfin, more locals are now leaving San Francisco than any other city in the country. Some people are still keeping their Bay Area jobs – they’re just taking on extreme commutes. 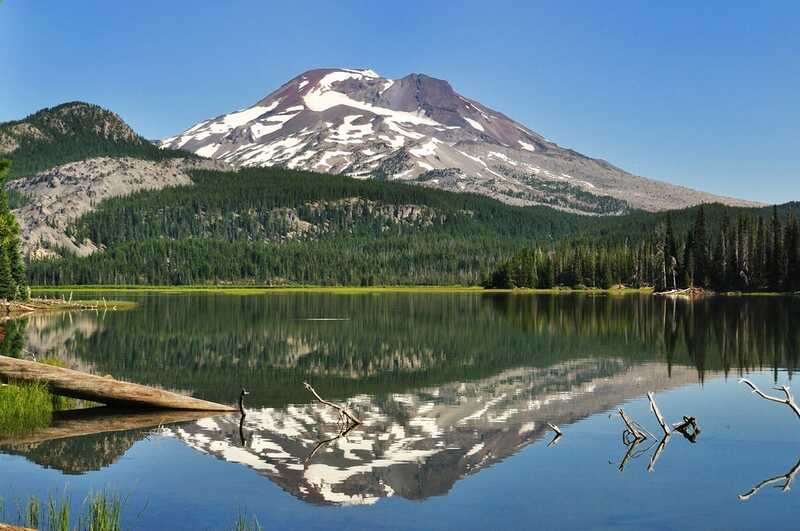 As CNBC reports, the outdoorsy town of Bend, Oregon, located a 1o-hour drive from San Francisco, is now becoming a commuter town for a select few people. Darren Pleasance, the head of Google’s global customer acquisitions team, told CNBC that his family made the move to Bend in 2010. “Everything we do is via video conference so I have an office set up at home,” he said. Pleasance also has an advantage over the average Bend-to-bay commuter: he’s a licensed pilot, so the 70-minute flight is an easy option. Matt Abrams, a general partner at Seven Peaks Ventures, told CNBC that he moved to Bend in the early 2000s. At first, he commuted weekly to Silicon Valley, taking a 5 AM flight to arrive by 7 AM. Now he does the commute once every several months. Bend has many features that Bay Area residents have become accustomed to, including good weather, outdoor opportunities (the nearest ski slopes are less than an hour away), and a thriving brewery scene. It also has minimal traffic compared to the clogged Bay Area, and perhaps most importantly, it’s relatively cheap. A one-bedroom apartment rental in Bend costs about $US1,100 a month. In San Francisco, the median rent in the downtown/Union Square area is $US4,430, according to Zumper. Extreme commuting is becoming more common among Bay Area workers. The average round-trip commute time is about an hour, but it’s not that uncommon for people to commute from the far reaches of the Central Valley into the city. As a result, gentrification has begun to spread far outside San Francisco and Silicon Valley.